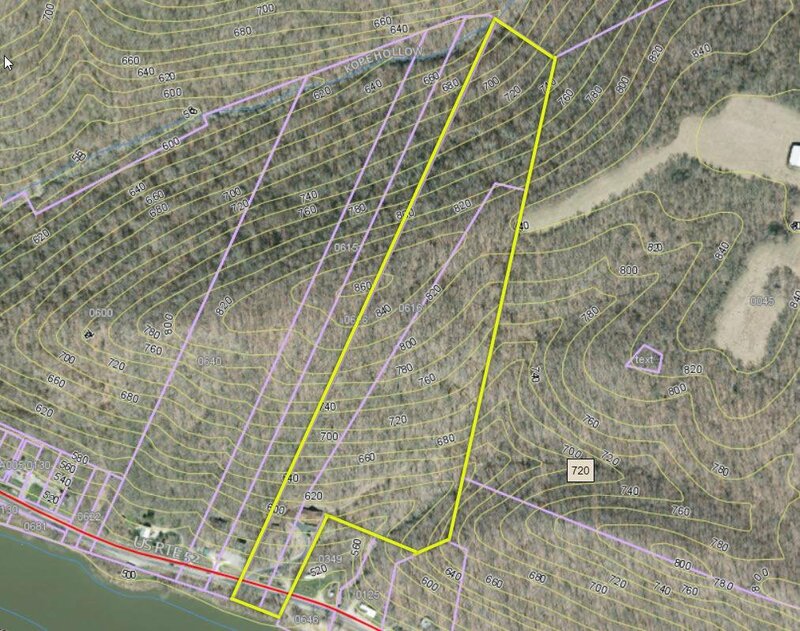 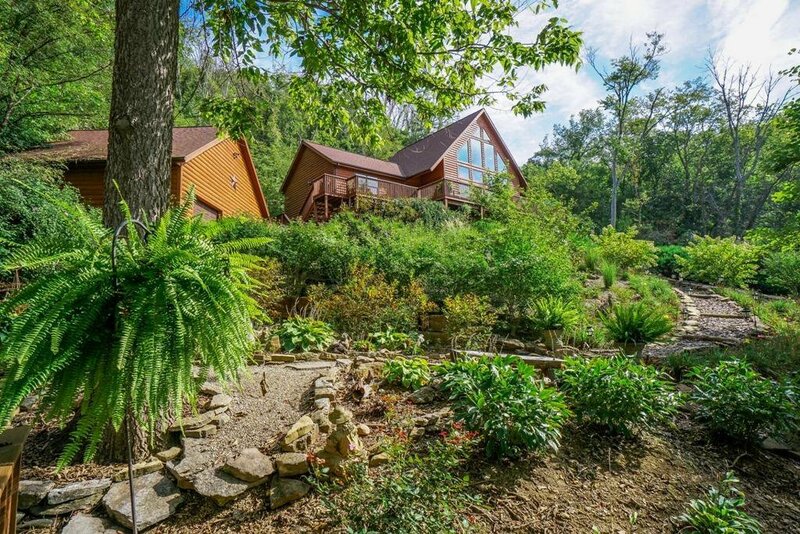 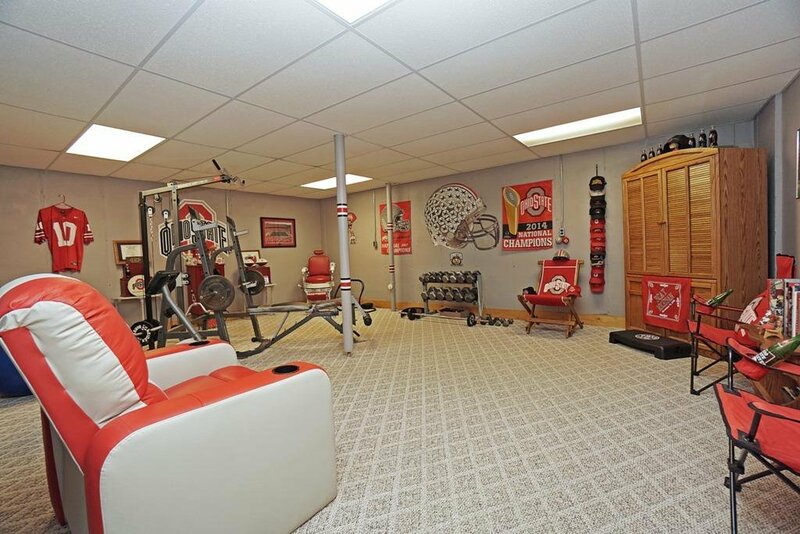 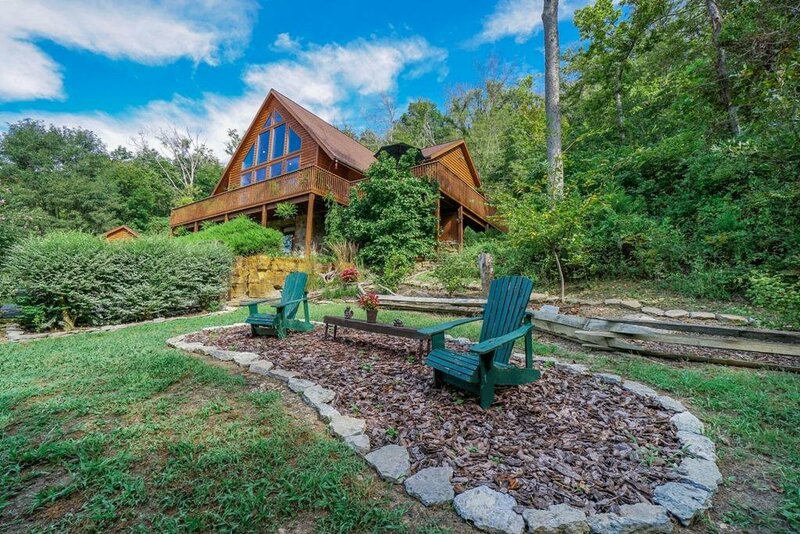 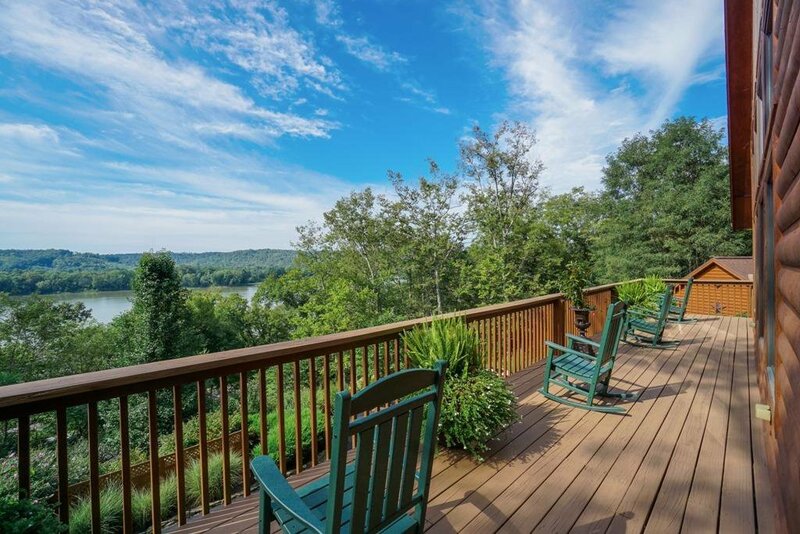 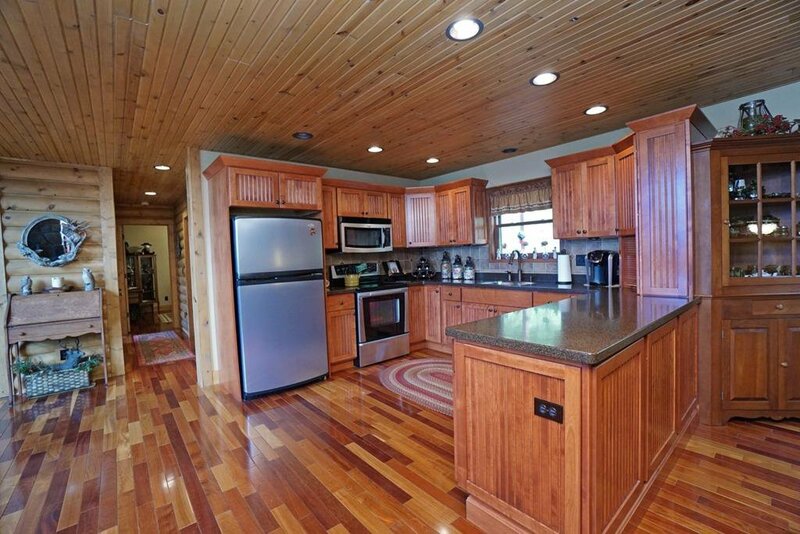 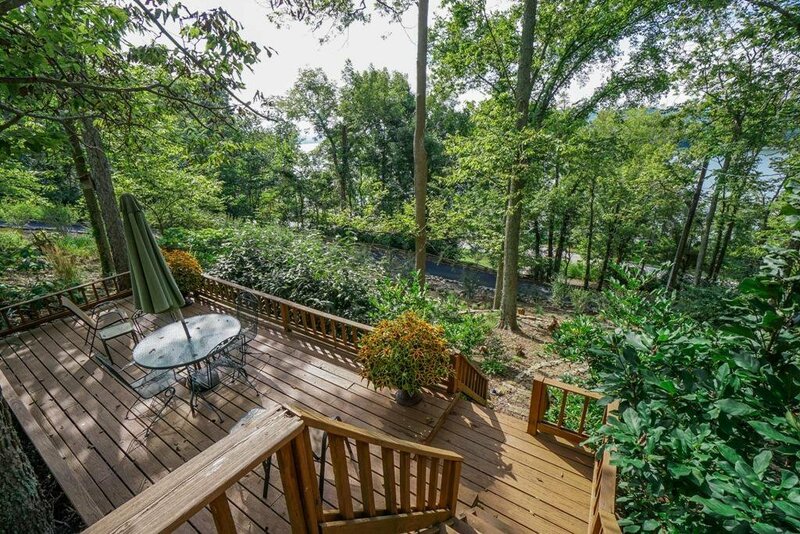 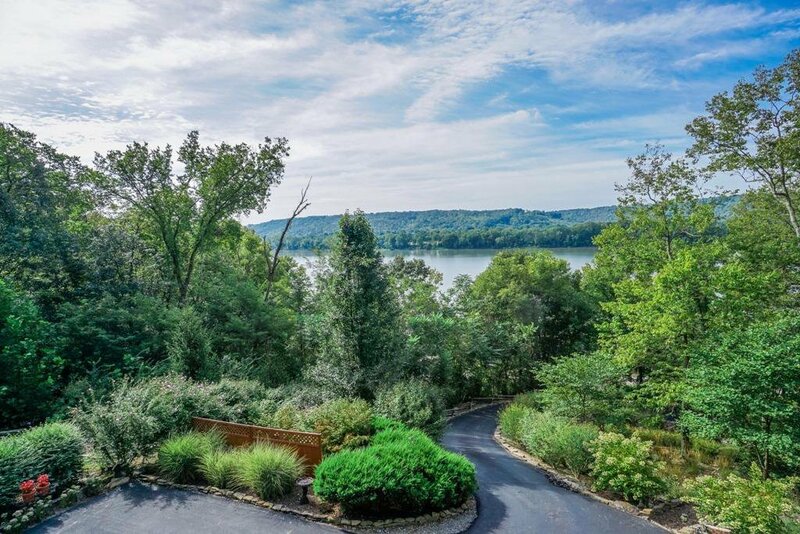 Gorgeous Custom 10yr old Home on 15ac with Spectacular Ohio River View. 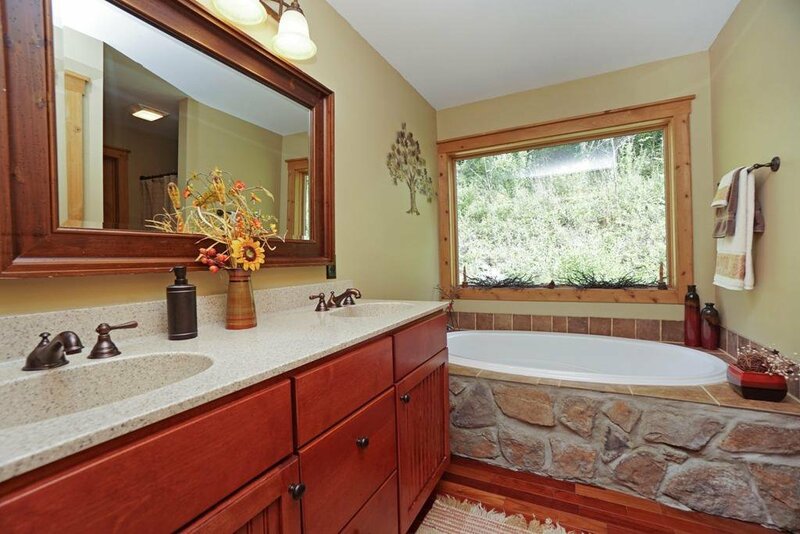 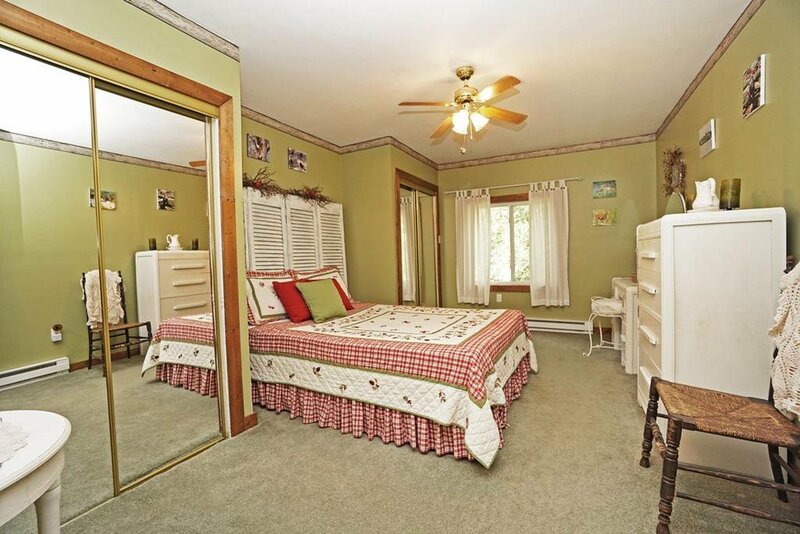 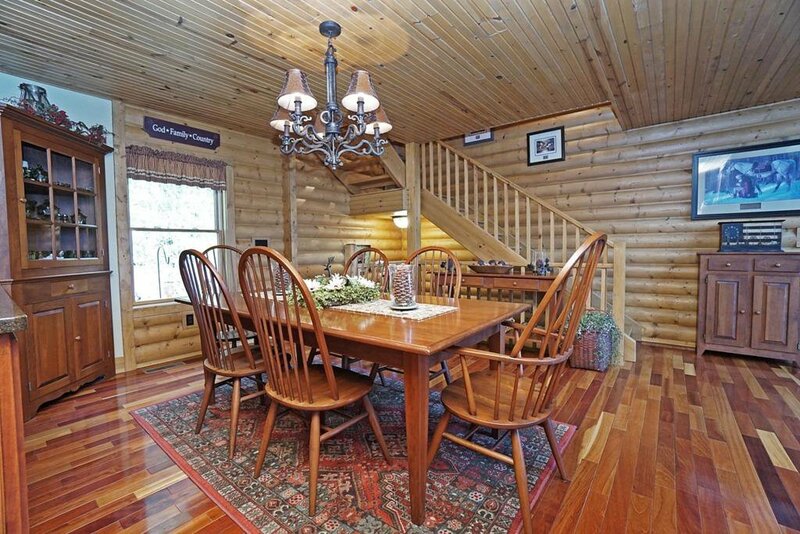 Spotless Condition w/woodwork & high end finishes thru-out. 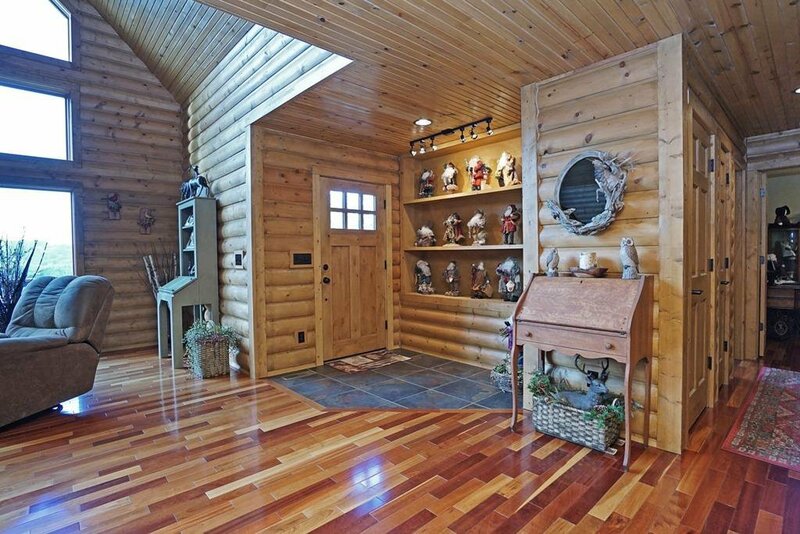 Finished lower level w/walkout. 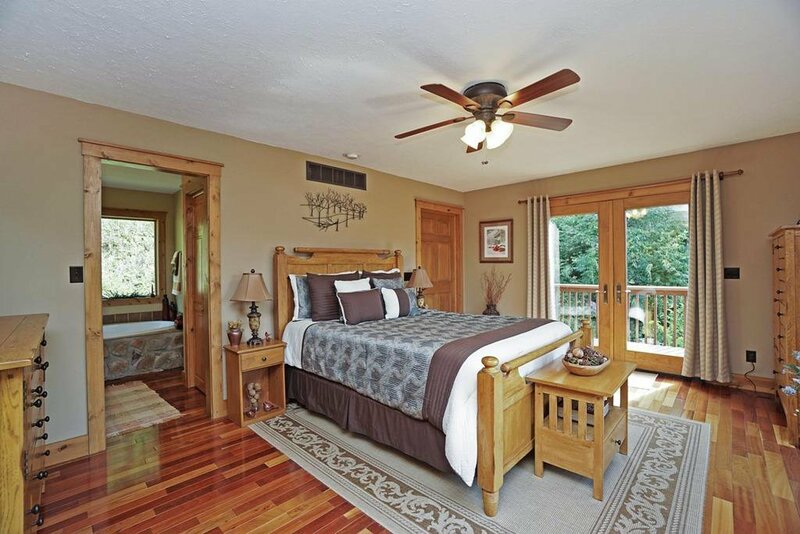 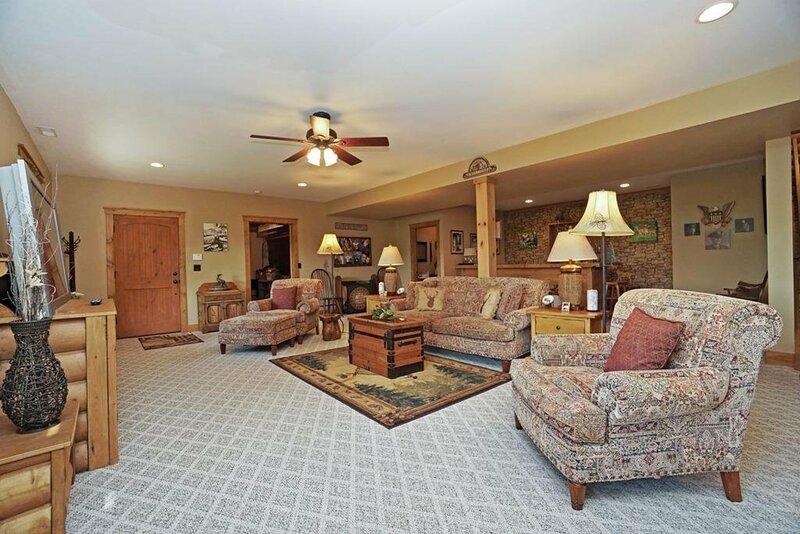 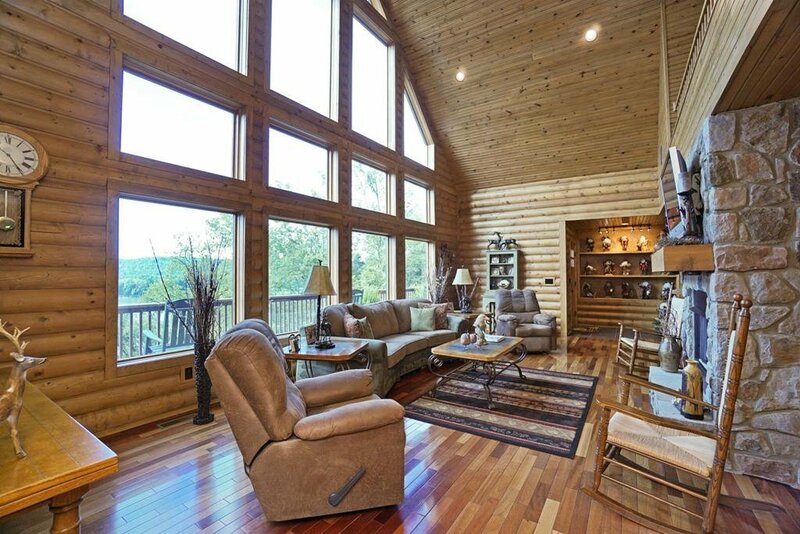 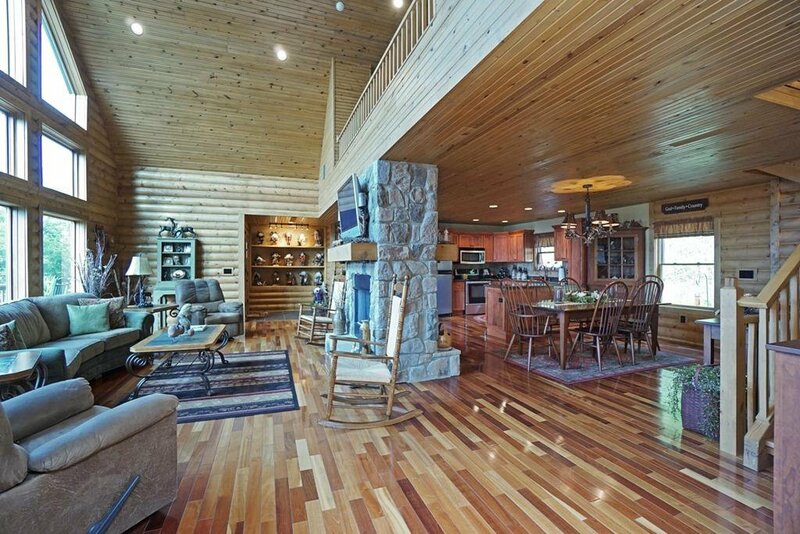 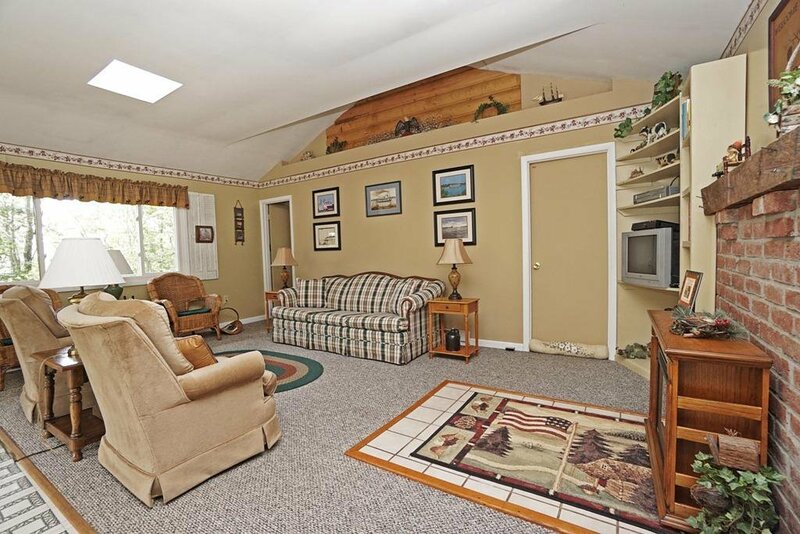 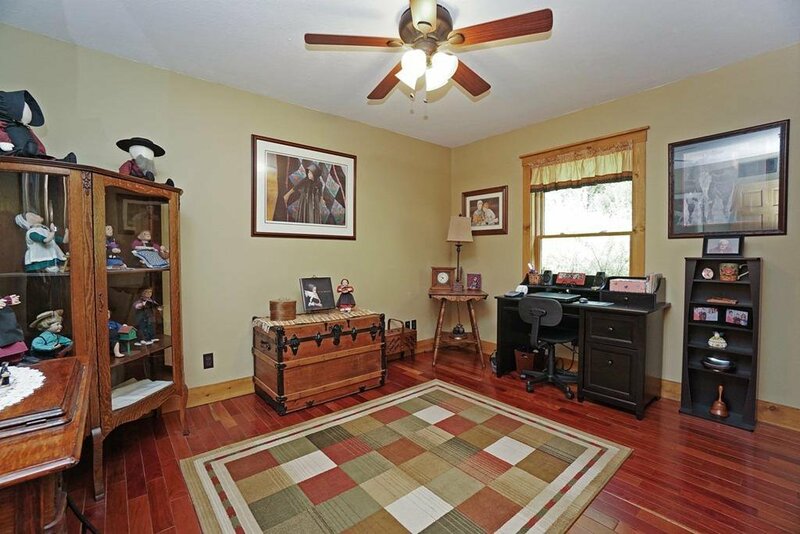 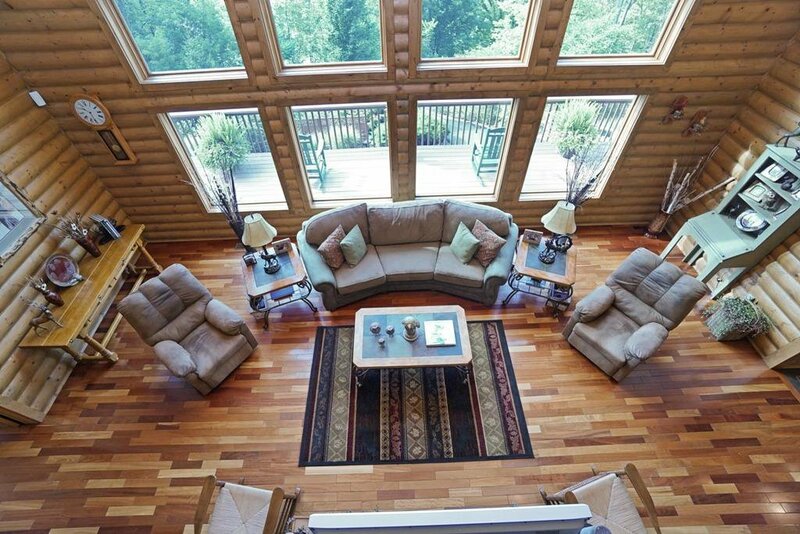 Awesome Great Room w/picture windows, huge elevated wrap around deck. 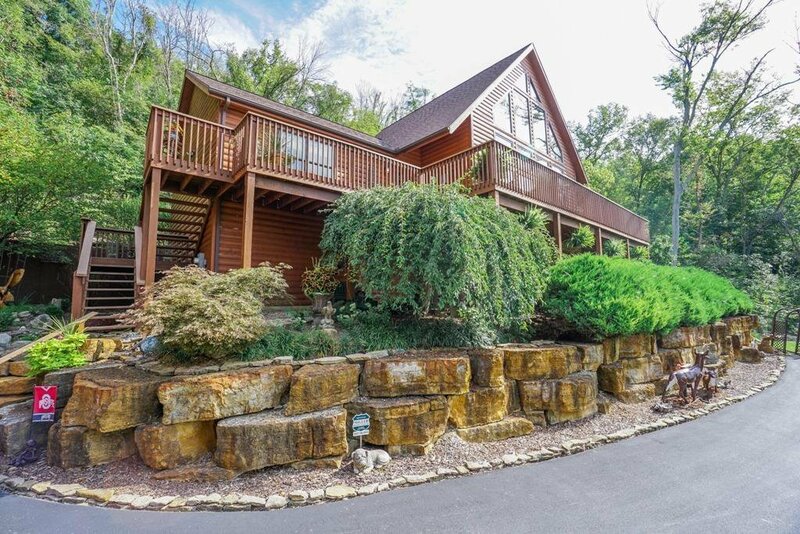 Oversized detached garage. 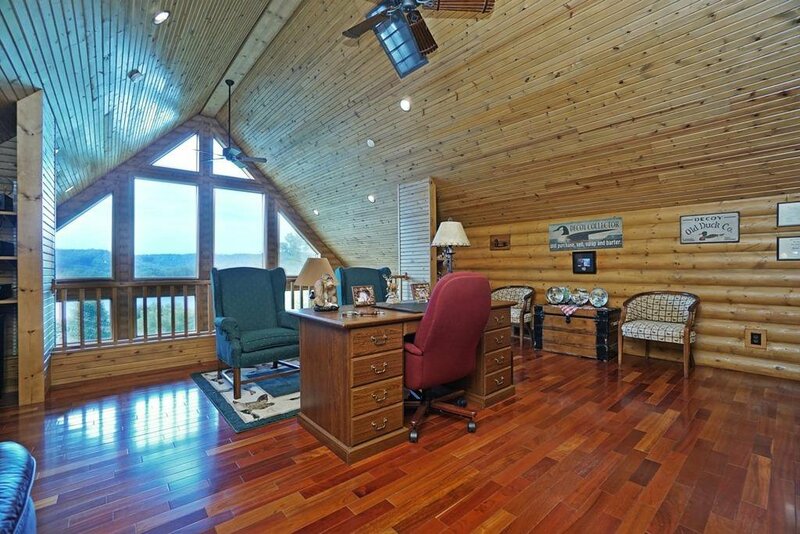 Additional 2 bdrm Guest Cabin Full Equipped. 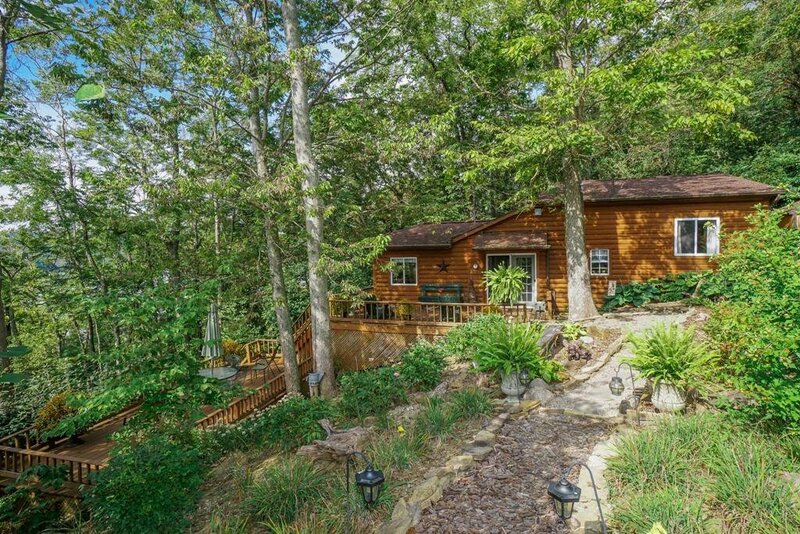 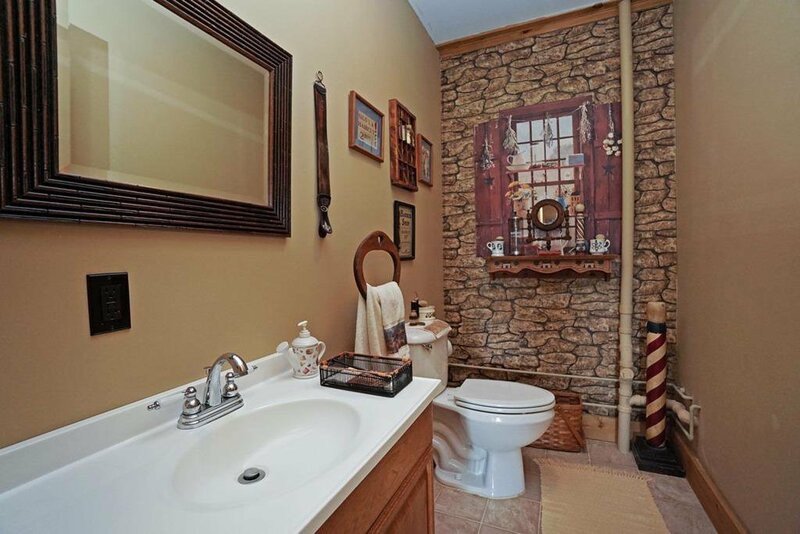 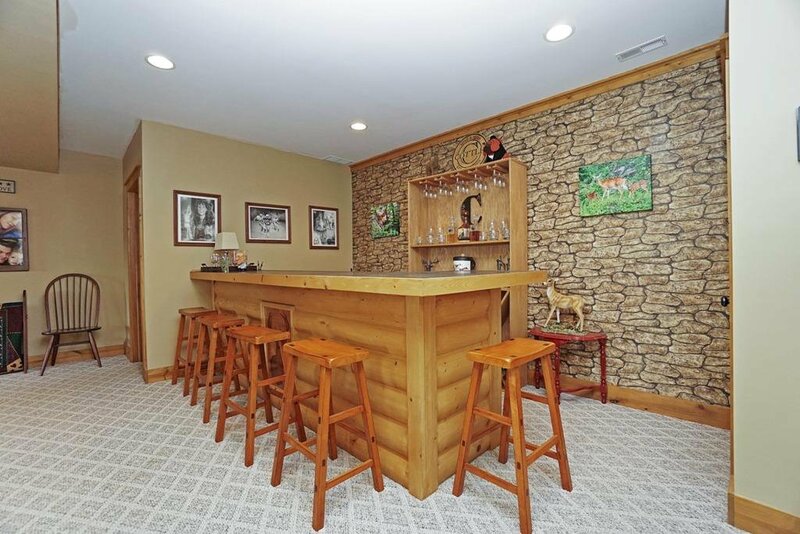 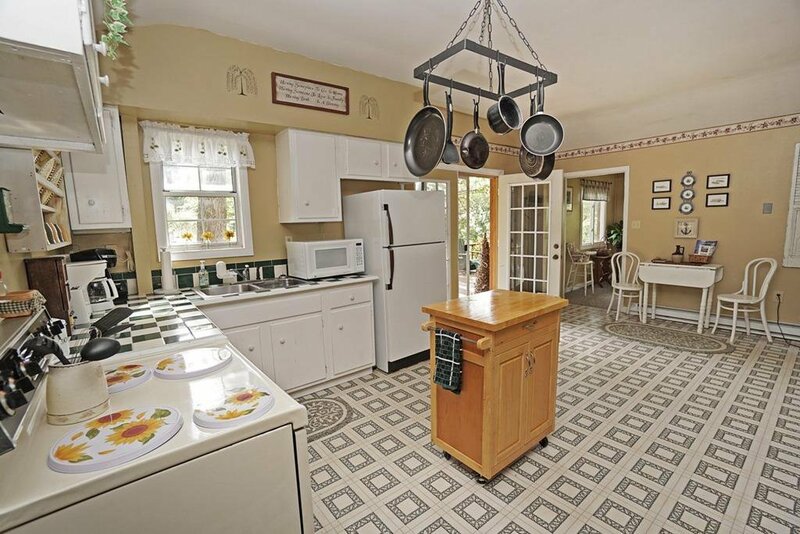 One of a kind property w/River Water Front.